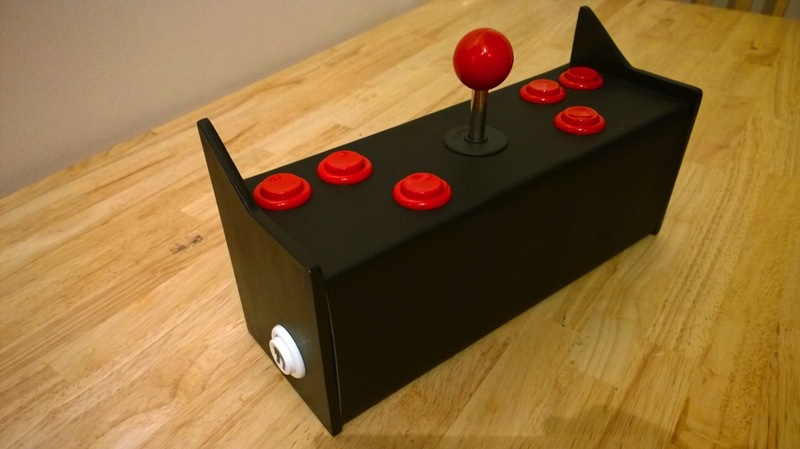 How to Ikea Hack Your Way to the RetroPi Cocktail Arcade Cabinet of Your Dreams #arcade #retropie #piday #raspberrypi @Raspberry_Pi « Adafruit Industries – Makers, hackers, artists, designers and engineers! 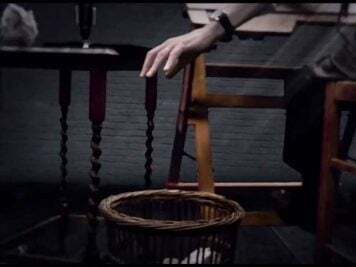 Dave Izon shared a great Ikea hacking project to transform the iconic Ikea Lack table into something much more exciting…. 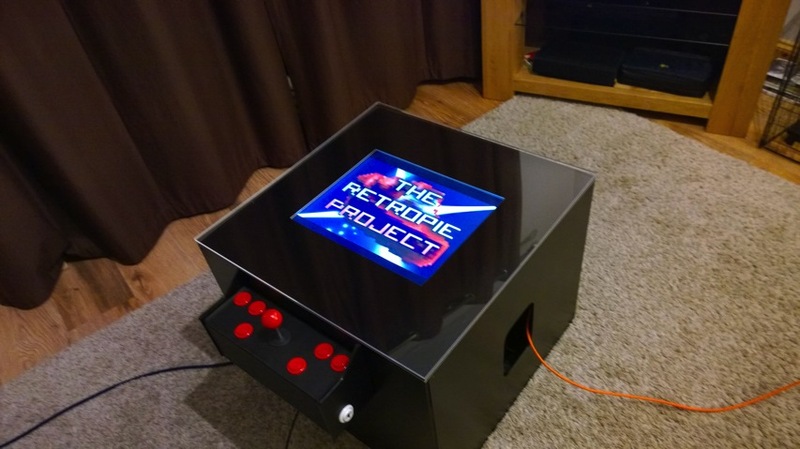 How to Ikea Hack Your Way to the RetroPi Cocktail Arcade Cabinet of Your Dreams! This is where we start. 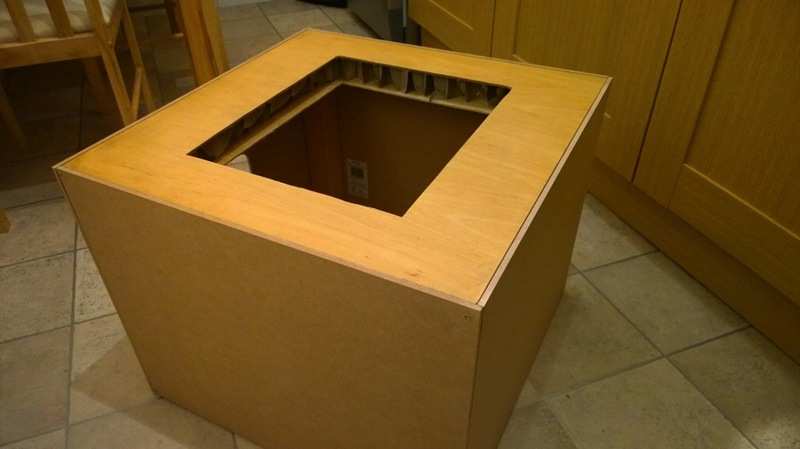 A Ikea coffee table. This was going to be thrown out so i decided to make good use of it. 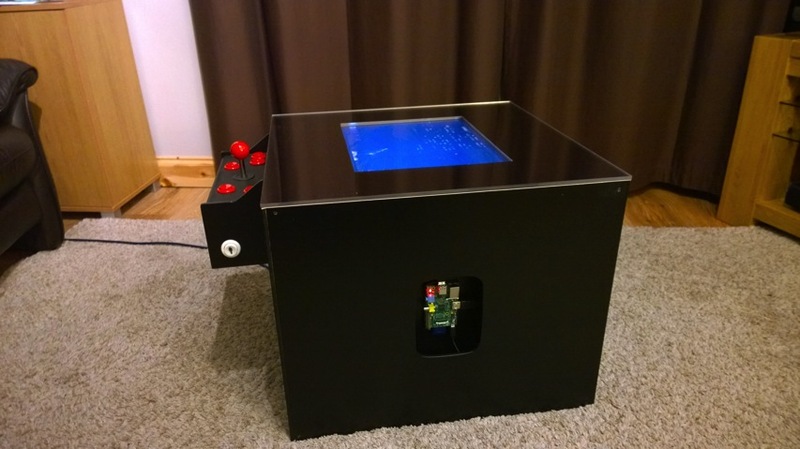 The idea is to convert this table into a arcade table, using a Raspberry Pie as the computer.